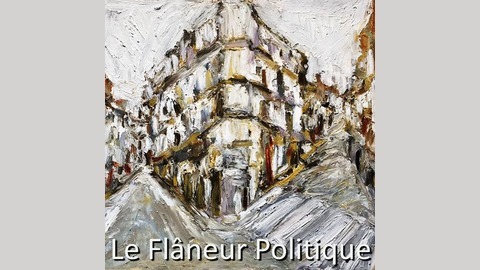 The concept of le flâneur politique becomes my "vehicle for the examination of the conditions of modernity". Dr Michael de Percy is Senior Lecturer in Political Science at the University of Canberra, Academic Fellow of the Institute for Governance and Policy Analysis, a chartered member of the Chartered Institute of Logistics and Transport, and a graduate of the Royal Military College, Duntroon. All comments on this podcast are Dr Michael de Percy's personal views and those of the participants only. By Dr Michael de Percy. Professor John Wanna has studied politics, policy, and public administration since the 1970s and has published over 50 books and supervised over 50 research students. He is the inaugural Sir John Bunting Chair in Public Administration at the Australia and New Zealand School of Government based at the Australian National University. He is a Fellow of the Academy of the Social Science in Australia and National Fellow of the Institute of Public Administration Australia (IPAA). He received IPAA's Meritorious Service Award in 2014 after serving for twenty years as the editor of the Australian Journal of Public Administration. John’s scholarly contribution is to be honoured with a Festschrift in September 2018, supported by ANZSOG, the ANU, and Wiley Publishing. 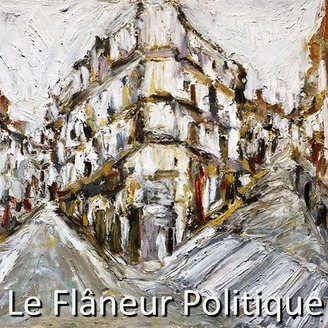 In this podcast, I interview Professor Wanna and ask him to reflect on his career. I would like to thank the editorial team at the Australian Journal of Public Administration and Wiley Publishing for the encouragement to produce this podcast.